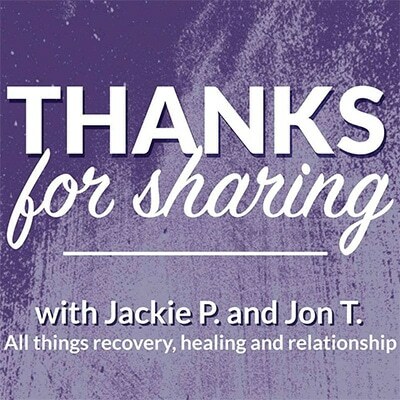 Jackie and Jon take a look at Critical Thinking through a relationship lens. How do you engage the intuitive parts of your brain with the parts that are really good at analyzing and dissecting information? Listen to find out!